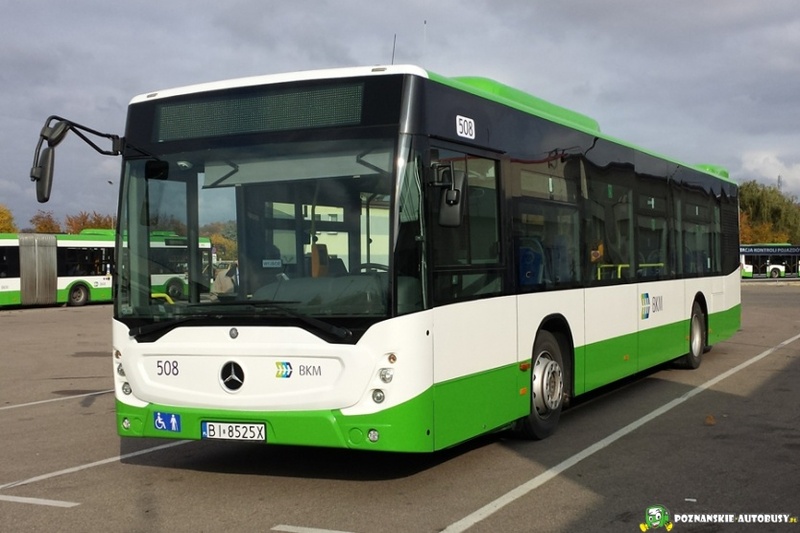 Earlier this year, the city of Bialystok in north-eastern Poland placed an order for 18 Mercedes-Benz Conecto buses, which will be delivered towards the end of the year to Bialystok’s public transport operator. Then more recently at the start of May, the city of Gdansk also decided to invest in city buses from Mercedes-Benz, with Gdansk public transport authority GAiT (Gdanskie Autobusy i Tramwaje) and Daimler Buses signing a contract for 46 Mercedes-Benz Citaros, which will be handed over in the European spring of 2019. And now from September 2018, 86 Mercedes-Benz city buses will be arriving to reinforce the fleet of Krakow’s MPK Krakow (Miejskie Przedsiębiorstwo Komunikacyjne S.A. w Krakowie) public transport authority. As Poland’s second-largest public transport authority, its order is made up of 56 Mercedes-Benz Citaro and 30 Mercedes-Benz Citaro hybrid vehicles. The contract was signed in the presence of the Lord Mayor of Krakow, Jacek Majchrowski, and the newly appointed CEO of EvoBus Polska, Artur Konarski. According to Daimler, with these orders Daimler Buses has received three major commissions within a short space of time for city buses in Poland, following up on its successful sales performance in the year before. In June 2017, the Warsaw transport authorities ordered 80 Mercedes-Benz Conecto for the Polish capital, while August brought an order for a further 60 Mercedes-Benz Citaro buses to enlarge the fleet of the city transport operators in Wroclaw, to be delivered early in 2018. The Mercedes-Benz Conecto is a city bus offered specifically for markets in Eastern and Central Eastern Europe. These markets are characterised by their “price-sensitive tendering processes and by a particularly strong focus on the lowest possible overall operating costs,” it’s stated. Even still, the vehicles comply with the Euro 6 emissions standard and, “offer customers an optimum in terms of comfort and safety engineering,” it’s claimed. All Citaro city buses are manufactured at the EvoBus plant in Mannheim. The Citaro hybrid buses are based on the hybrid technology unveiled by Mercedes-Benz last year and offer an impressive fuel saving of up to 8.5 per cent compared with the conventional Citaro, Daimler Bus states.